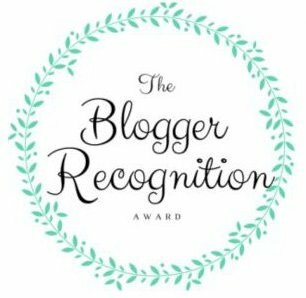 I’m delighted that this blog for A Medieval Woman’s Companion has been nominated for the Blogger Recognition Award. It came totally out of the blue from English Lit Geek (love the name!). Many thanks to Denise. 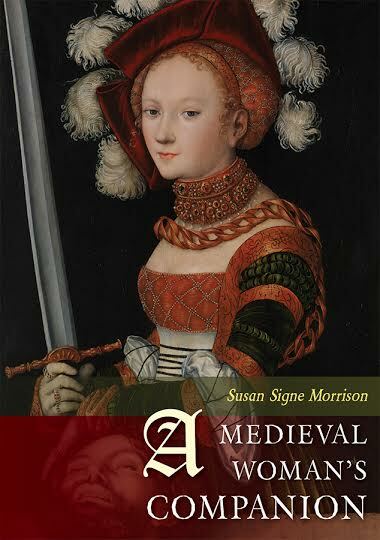 I began this blog to support my book on medieval women. My students have really found medieval women inspirational. I hope you do too. 1. Choose a topic to write about that really drives your passion. 2. Don’t feel like you have to post all the time. Quality, not quantity. Think of each blog piece as an essay. 1. How long have you been writing? Since I was 7. I kept a diary when my family went for two months on a back-packing trip to England, Scotland, Sweden, Norway, and Denmark. 2. What is your favorite subject or topic to write about? Women from the Middle Ages, both in terms of literature, history, and fiction. 3. What or who inspires your writing? My family –husband and children– and my parents. 4. What do you think is your best poem or short story? My best poem might be the Slave’s Song from my novel, Grendel’s Mother: The Saga of the Wyrd-Wife, which just won the Words on Wings Book Award for young adult fiction, a Literary Classics Top Honors Award 2016. The incandescent singer-songwriter, Sarah McSweeney, put it to music. 5. What is the best book(s) you’ve ever read? Oh, difficult! I might say whatever book I’m currently reading. Pride and Prejudice, which I’ve recently re-read, is pretty amazing. Dickens’ Bleak House and George Eliot’s Middlemarch. The Narnia series really inspired me when I read them all in 4th and 6th grades. And…. 6. If you could meet an author, who would you meet? Christine de Pizan. 7. What is one thing in the world you’d like to change? Saving the earth. If you save the earth, you stop war, prejudice, and hate. I’d like to conclude by giving a shout-out again to Denise at English Lit Geek. As Denise wrote on her site, “I thank all of my nominees. You don’t have to accept, follow the rules or prepare your own post. Only know that I really appreciate your work. Your blogs are fun, educational and deeply inspirational.” I echo her words! What a beautiful poem and song! Congrats on the Words on Wings Book Award! Thanks! I love the musical rendition of it. I had tears in my eyes when I first heard it!